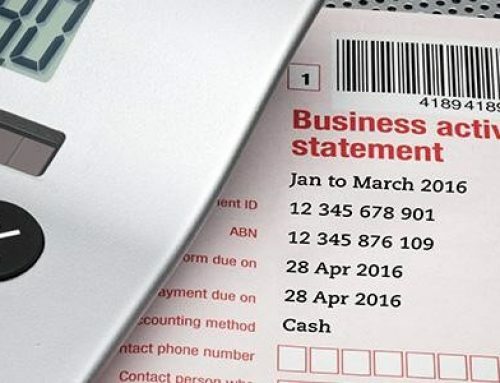 Single Touch Payroll (STP) is compliant from 1st July 2019. 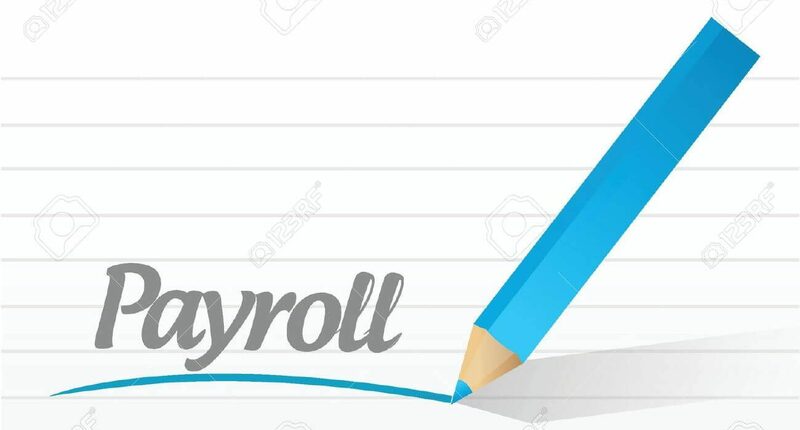 Since 1st July 2018, employers with 20 or more employees have reported to the ATO through their payroll software. On 12th February, 2019, it was passed to extend STP for those with 19 or less employees from 1st July 2019. Micro-employers (1-4 employees) will be allowed to rely on a registered BAS Agent to report quarterly for the first 2 years. There is also a list of payroll products for these micro-employers with low or no cost options available. Need help with this? Contact us.